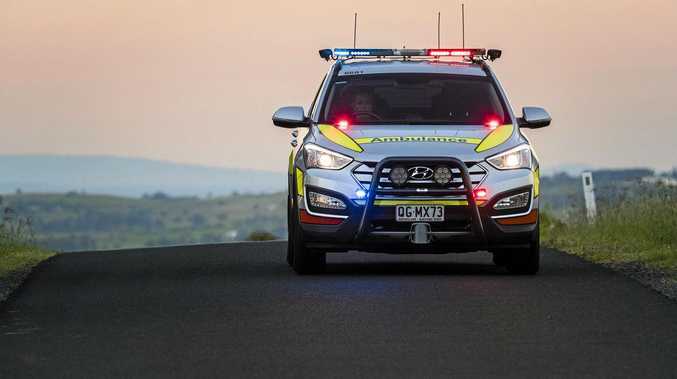 TWO people were killed, more than 2000 were fined for speeding and nearly 100 drivers were caught drunk behind the wheel on the second day of the Queensland Police road safety campaign. A 76-year-old man and a 75-year-old woman both died after being hit by a car while crossing a road in Townsville on Christmas Eve. Another 24 people were injured in crashes around the state. 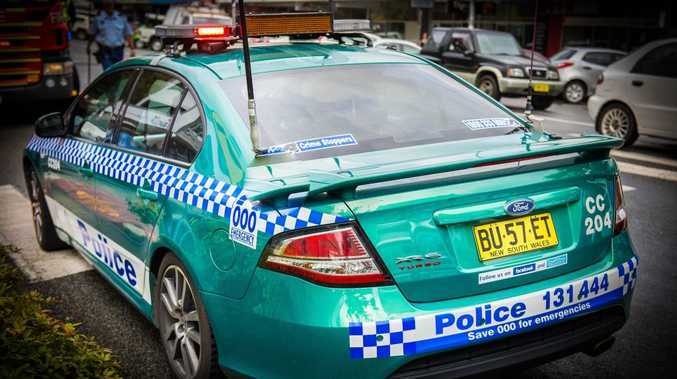 Statistics released this morning by the Queensland Police Service show 2300 drivers were fined for speeding yesterday, including one who was caught travelling at 145km/h in a 100km/h zone in Marlborough, north of Rockhampton. More than 3000 people were randomly breath tested, with 93 drivers charged with being over the limit. In Aurukun, a 27-year-old local man recorded a blood alcohol concentration of .173. Nearly 100 drug tests were conducted, with 14 drivers recording positive results. Extra police are out in force targeting "fatal five" offences - speeding, drink and drug driving, distracted driving, fatigue and failing to wear a seatbelt. The campaign continues through to January 3.